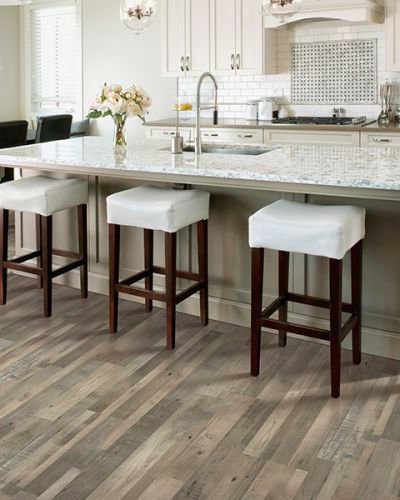 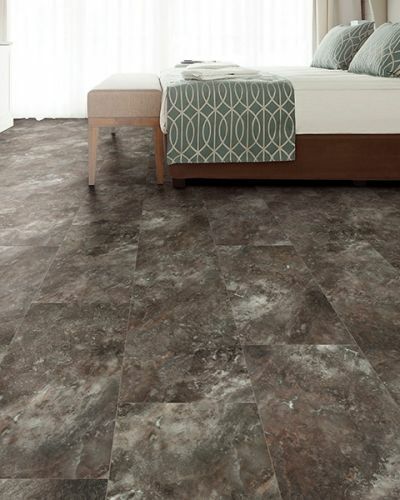 Looking for new floors in the Fair Oaks, CA area? 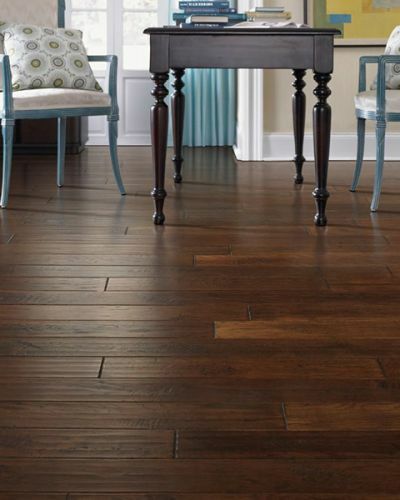 American River Flooring & Painting has been family owned and operated for over 15 years. 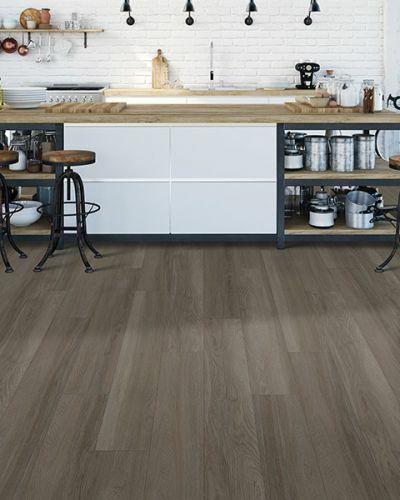 Located in Fair Oaks, CA, we carry several brand names, and carry flooring products, window coverings, and offer painting services. 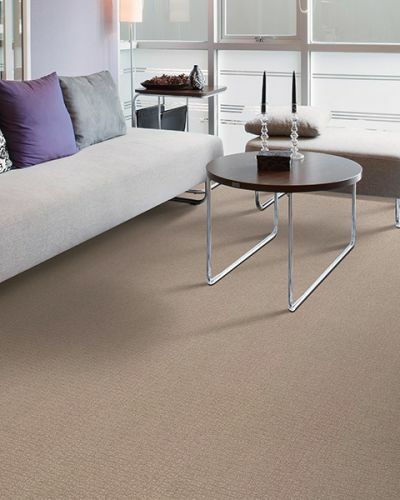 In addition to being a Mohawk ColorCenter dealer, we offer a lifetime warranty on installation and financing options.